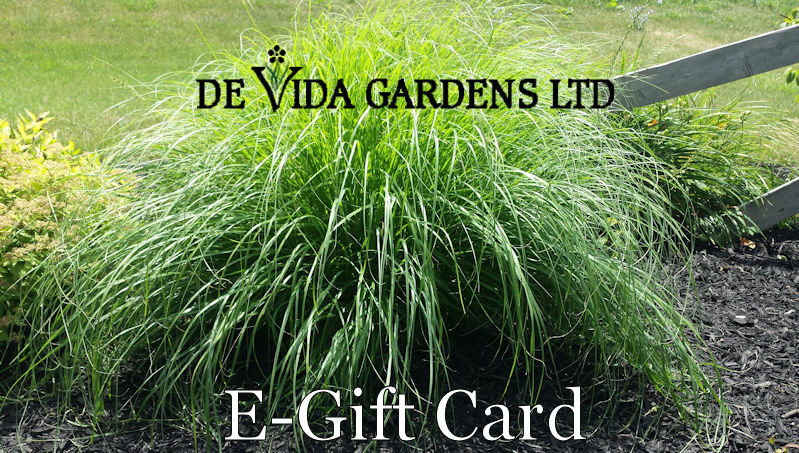 GIFT CARDS – De Vida Gardens Ltd. 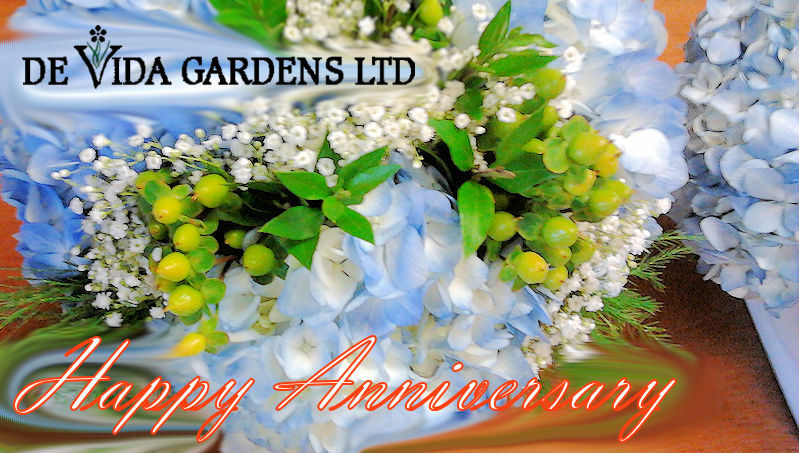 Gift cards are a wonderful and thoughtful way to let that special person in your life choose their gift. 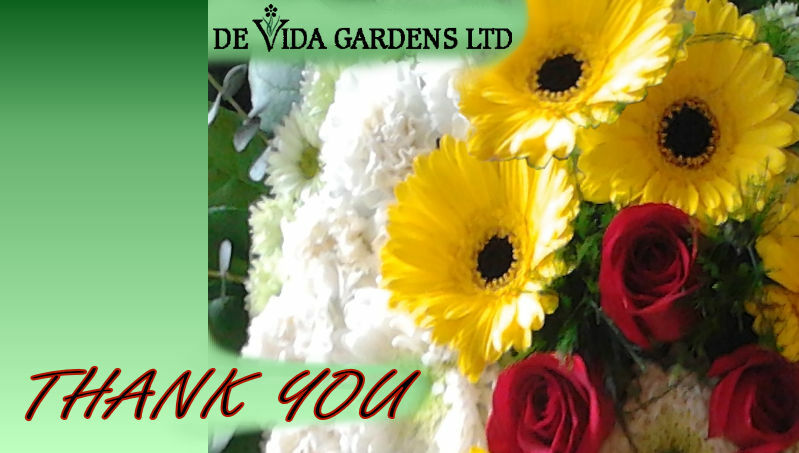 The cards can be used for any of our products or services. 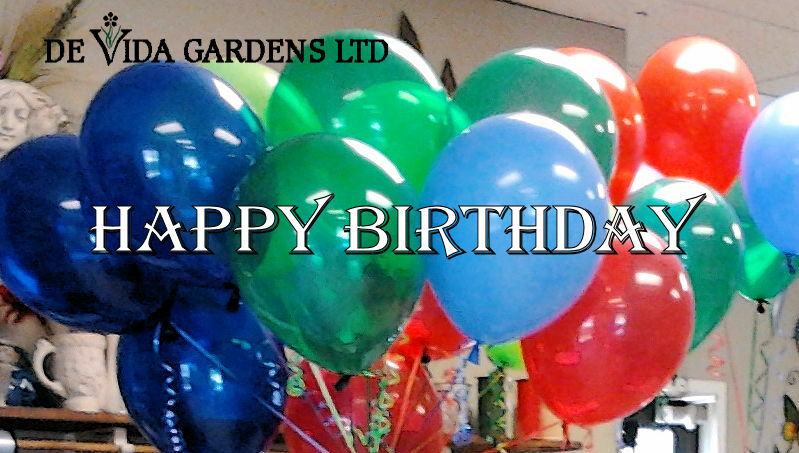 Our Gift Cards are available in "certificate" form, redeemable at our garden centre or gift shop and do not expire. You can purchase them online, by phone, or at our store.